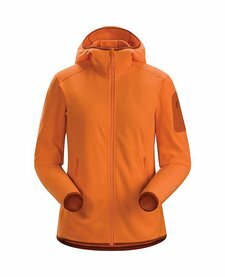 Training day? 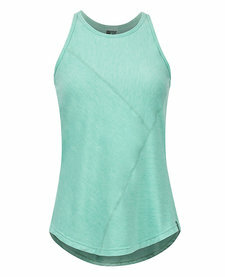 Get fast and light in the highly breathable Aero Tank. 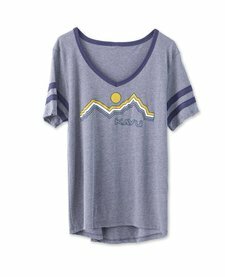 Even when you're not exploring, you can tell everyone the next destination you have planned with the Women's Point Reyes Short-Sleeve Tee. 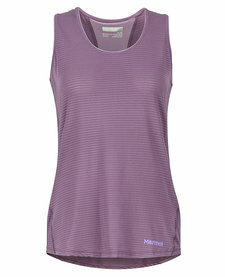 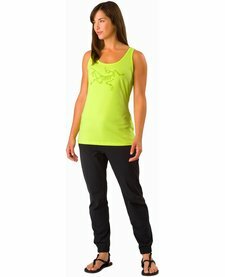 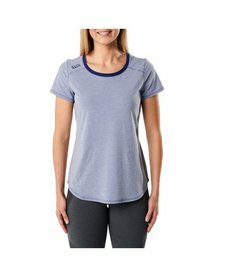 With its bias-cut micro stripes and semi-fitted silhouette, the lightweight Women's Romona Tank is great for trail runs, rock scrambles, and post-adventure recaps at the coffee shop. 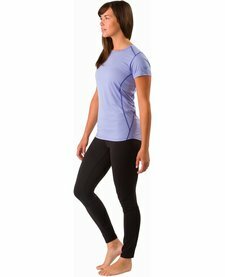 Here's a functional, breathable performance tee for your most functional movement workouts. 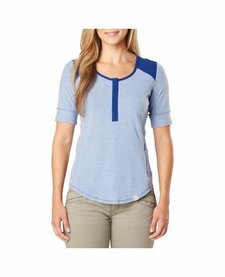 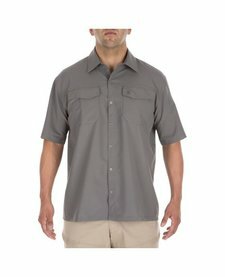 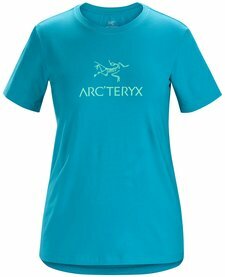 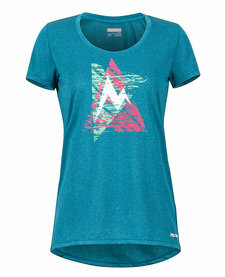 Women's tee made with organically grown cotton, featuring the Arc'teryx logo. 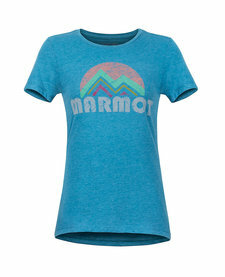 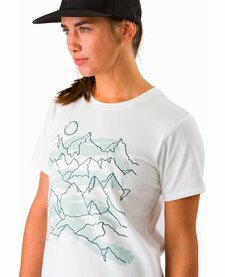 Women's tee made with organically grown cotton, featuring a mountain adventure graphic. 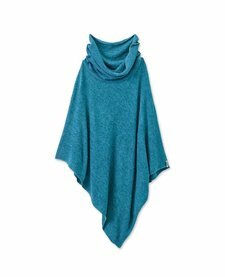 Pullover sweater poncho with cowl neck. 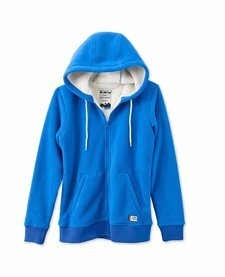 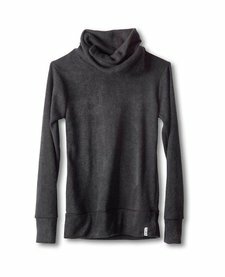 Fabric: 5.5oz 100% polyester sweater knit. 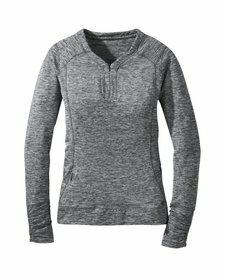 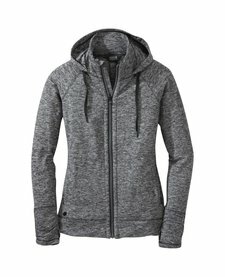 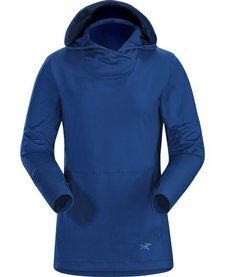 The concealed zip neck and thumb loops provide the perfect amount of warmth-preserving utility, and feminine design touches like cuff ruching and wordmark script embroidery round out a gorgeous cool to cold-weather design.